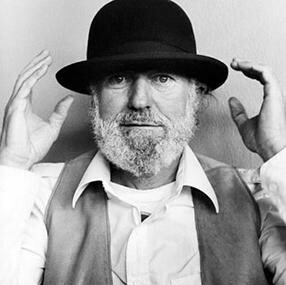 Poems by Lawrence Ferlinghetti, read at the Sunday service on Aug 27. This is part 1 of 3 of "Poetry Celebration: Lawrence Ferlinghetti"
Part 3: Tragedy In the Context of Beauty. Or Maybe Vice-Versa. What If I Don't Have a Gender Identity? Do We Want Our Moral Intuitions to be Rational?